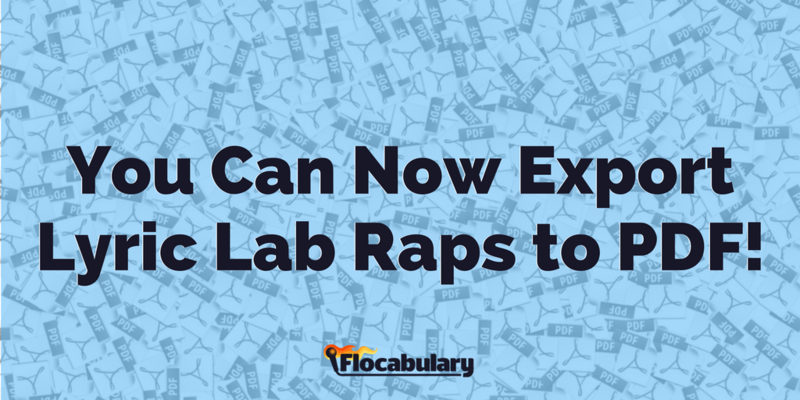 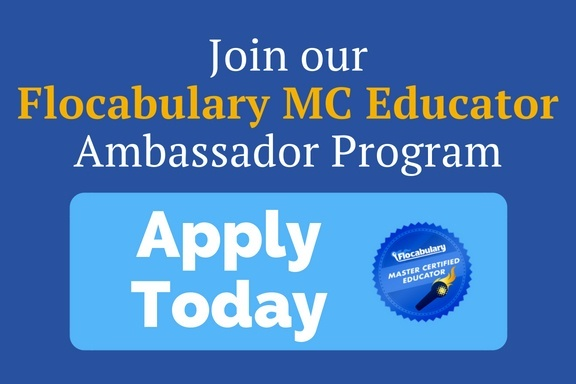 You Can Now Export Lyric Lab Raps in Flocabulary! 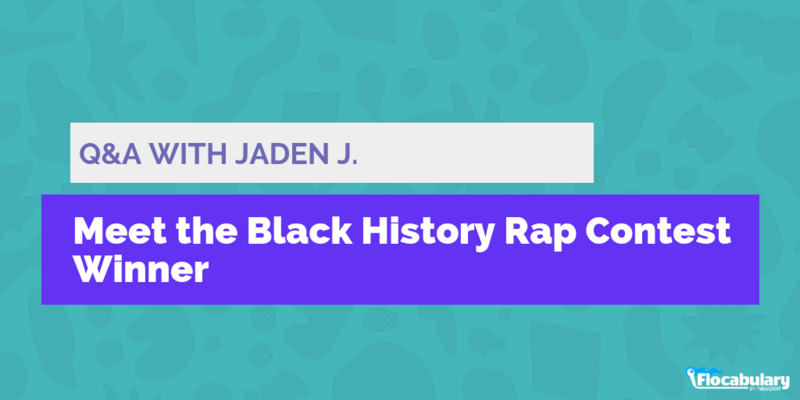 New feature alert! 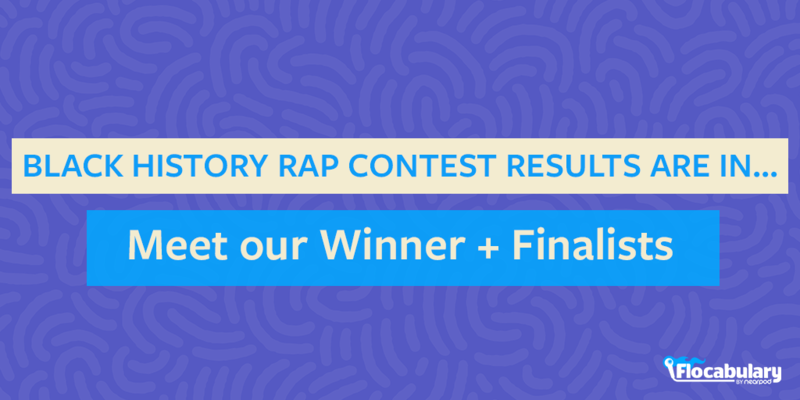 After many requests from teachers and students alike, we're excited to share an update to Lyric Lab. 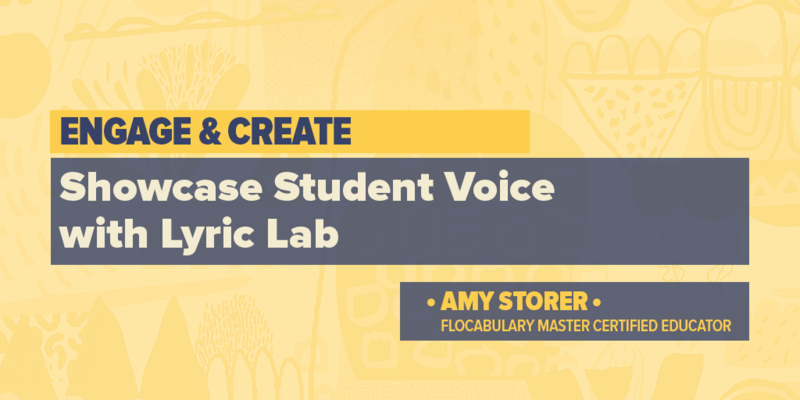 You can now export a rhyme you’ve written in any Lyric Lab activity in Flocabulary to a PDF.